What a wonderful trip we had! As Berlin is our capital city and I love being there for visiting new buildings and locations, I thought it’s a very good idea to say „Hi!“ again. I’m feeling like I’ll never get to know Berlin that close because it’s such a big city with a very high diversity of neighborhoods I’ve never seen and I probably never will. 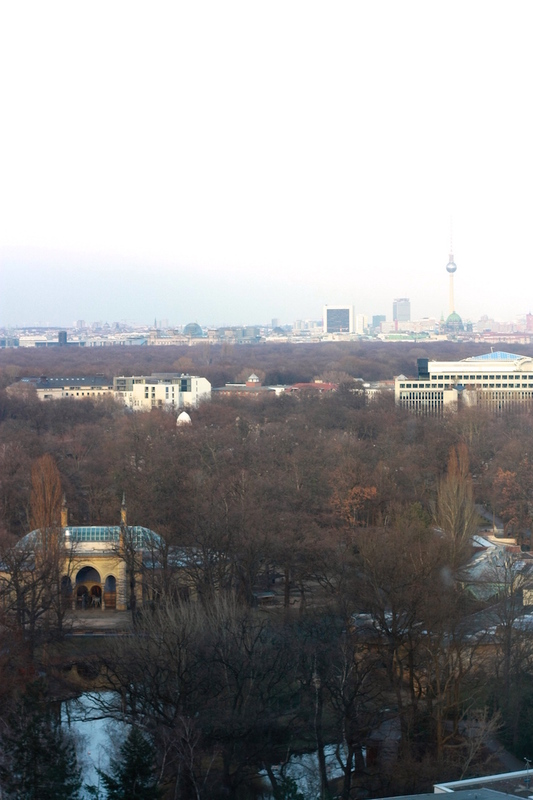 Besides all the standard touristic places you should have seen at least once in your life, as a foreigner, you’ll never get that connection to this city like all the citizens of Berlin have. You’ll always be a tourist. And that means that you experience the architecture, the people and even the air with a fresh point of view. So knowing not everything preserves you the mysterious glance of a big city like Berlin and that’s a big advantage in relation to all the modern people who take living in Berlin for granted. And now I’ll continue with our stay at the Waldorf Astoria which is from now on my absolutely favorite hotel in Berlin! It’s not just the placing which is so perfect, I mean it’s directly at the Kurfürstendamm, so strolling up and down on the street and ending up with a lot of purchases is really no problem. The whole hotel is a representative of perfection. The atmosphere, the service, the hotel room …. it felt like a dream! As I’m really into interior design, I fell in love with this bed arrangement at the first second and the marble used in the bathroom is so beautiful because it has a subtle brown touch. But what brought it all together: The beauty products from Salvatore Ferragamo!